You should never apply these to your hair! 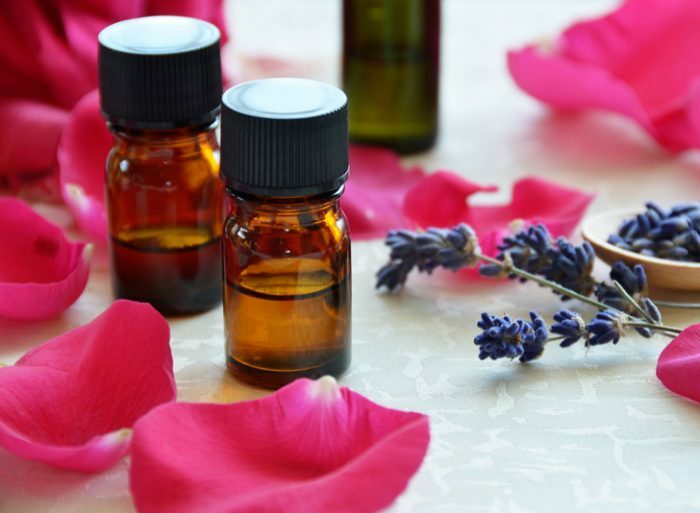 How to make your own hair perfume with essential oils? Taking a closer look at dandruff. What is it? Why does it occur? 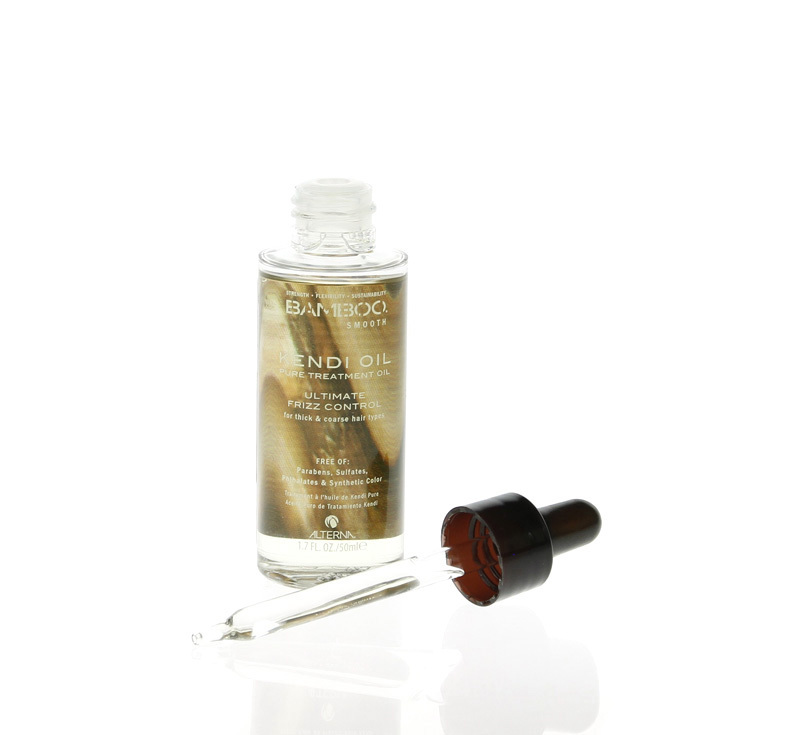 How to regenerate your hair after summer? 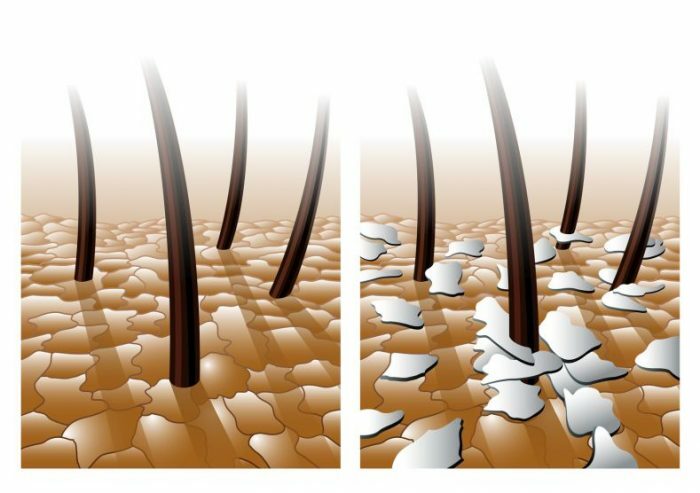 How to prevent split hair ends? 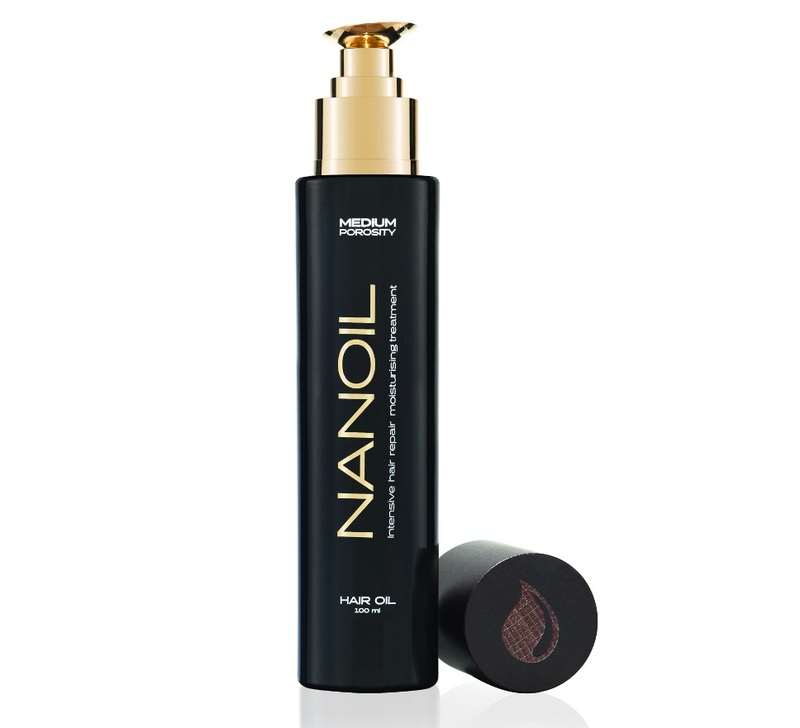 © 2019 Copyright Best Hair oils – Ranking of hair care products. All Rights Reserved.